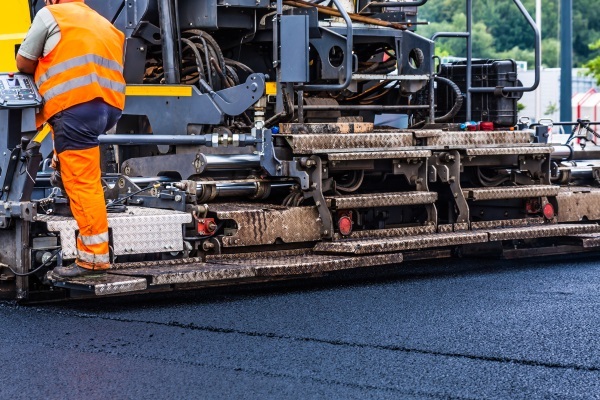 Road Repair SE Wisconsin | Asphalt Contractors Inc.
We offer Road Paving & Repair Services in SE Wisconsin & NE Illinois. If you’re looking for a road repair contractor to fix the potholes or cracks on a residential road or highway; our team is a great choice. 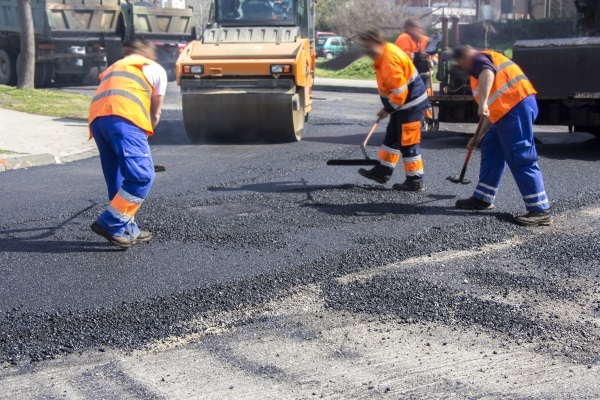 We manufacture asphalt, which means we offer our road repair & paving services at very reasonable prices. Additionally, we work hard to complete road repair projects quickly and with little inconvenience to our clients. Our infrared patching services are a cost-effective, time-efficient solution to potholes and severe cracks. For minor cracks, we will use a rubberized hot mix that will fill cracks and create a waterproof seal. For any major deterioration, repaving may be the best or only option. Contact us to discuss your road repair project and how we can help! Give us a call or contact us online to get a quote on pothole repair, asphalt patching, crack filling, or asphalt repaving. We’ve got the manpower to handle asphalt jobs big & small. We’d be happy to help you with a new asphalt paving project too!